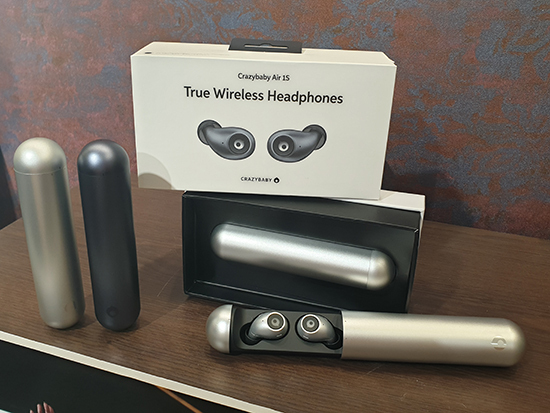 Japanese Goodies From "J-Treats Arrival" Returns To 7-Eleven Singapore For A Limited Time! 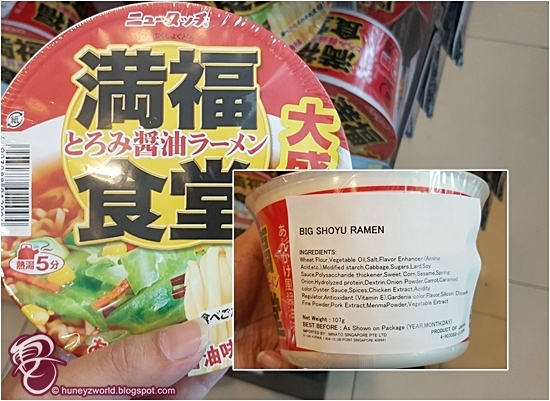 We’ve got great news: If the vivid colours and cute characters on the packaging and interesting flavours of Japanese snacks are your thing, you will certainly be excited to know that a new range of 15 goodies will now be available in selected 7-Eleven outlets island-wide, from now till end of January 2018! 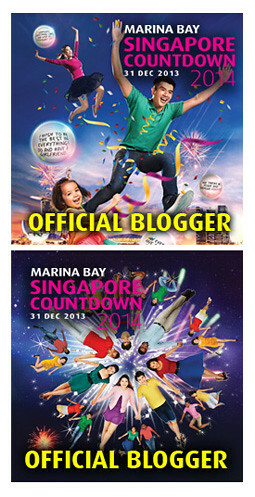 Launched on 29 November 2017, the successful “J-Treats Arrival” campaign, organised by the Japan External Trade Organization (JETRO) and 7-Eleven Singapore, was held for the second time this year in Singapore. Just like before during the first successful run that concluded earlier this year, Huneybees will be able to enjoy the immense convenience of picking up their favourite Japanese snacks from selected 7-Eleven stores! 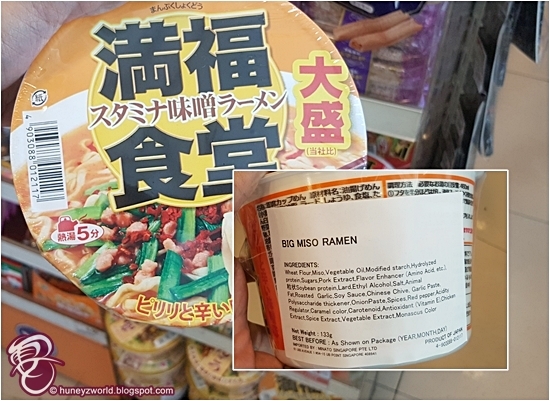 This time, we can all look forward to a variety of snacks that run the gamut from sweet to savoury: such as instant ramen that come in a special jumbo size, fruit gummies, chocolates, crackers and yoghurt sweets. 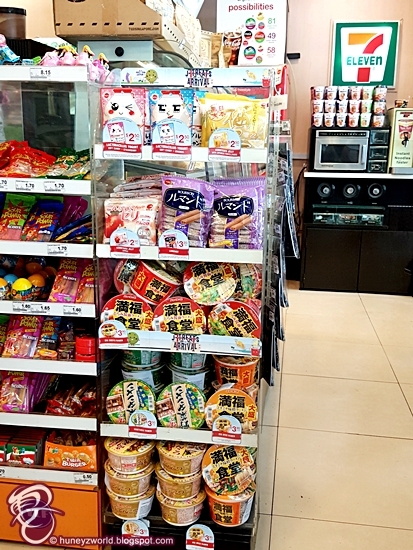 Other than the 15 new Japanese snacks, “J-Treats Arrival” campaign will see exciting games and sampling taking place at selected 7-Eleven stores every weekend of the campaign. 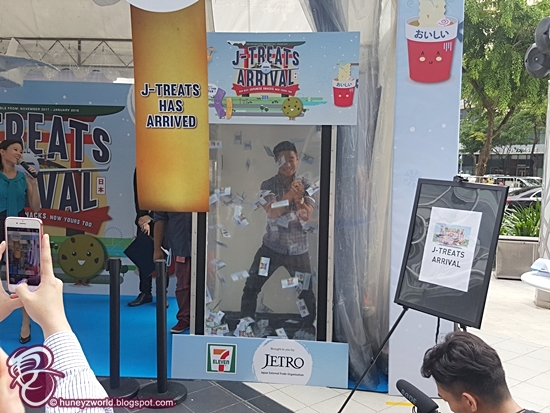 Customers can participate in a straightforward game of voucher grabbing in a Cash Flow machine, and the vouchers may be used to redeem free J-Treats and 7-Eleven collectible plushies.